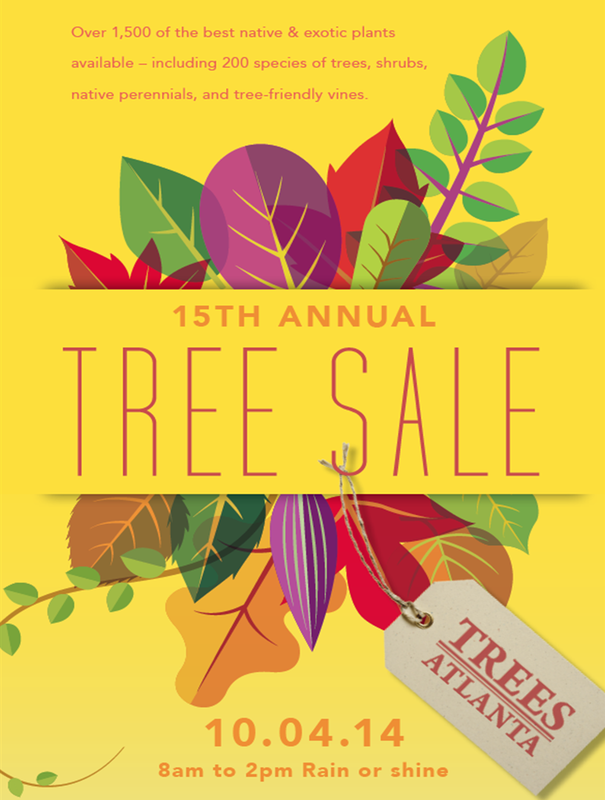 Trees Atlanta Tree Sale is happening tomorrow, Saturday 10/4, from 8am - 2pm. This annual event is now 15 years strong and as always, features an abundance of interesting & unique plants, not typically available at most local garden/home improvement stores. 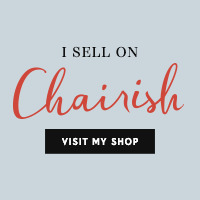 To be noted, there is a change of venue for this year's Sale -- traditionally Trees Atlanta headquarters in Cabbagetown served as host, but tomorrow, the Sale is being held in the parking lot of the Carter Center, nicely co-existing with the Freedom Farmers' Market. *The Tree Sale starts at 8am & the Farmers Market opens at 9am.